As some of you might know, the Extra Life Marathon is this weekend! 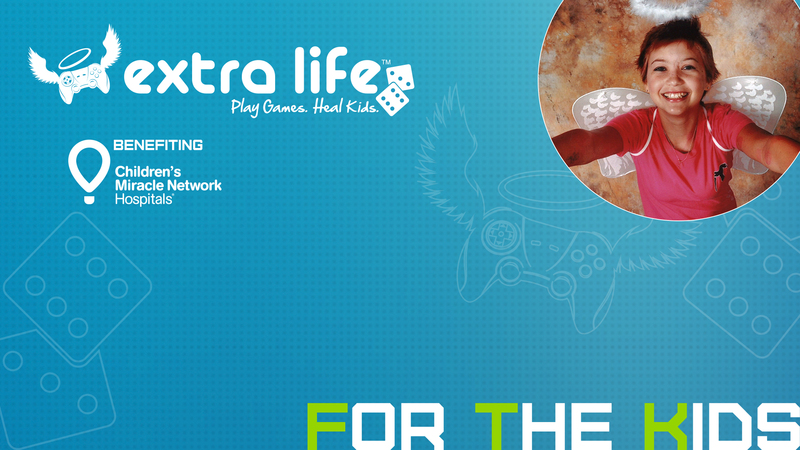 For those of you who don't know what Extra Life is... It is a 24-hour stream fundraising and gaming marathon to support Children's Miracle Network Hospitals. 100% of the donations go to my local hospital. TOGETHER we will make a difference for sick kids! With that being said, we are looking to spread the word throughout TFS and beyond (family & friends) to help us raise money for the children in need. Interested in being actually a part of The Fancy Snarks Extra Life Team? You can sign up to be officially apart of TFS Extra Life team here: https://www.extra-life.org/index.cfm?fuseaction=donorDrive.team&teamID=35885# If you sign up for The Fancy Snarks Extra Life team, one of the Admins know so we can add you into our schedule below so people are aware.